Christian Benteke claims a lack of trust from Jurgen Klopp caused his failure to establish himself at Liverpool. Former Liverpool Player Christain Benteke has said Jurgen Klopp did not trust enough to lead the line at the club, he believed the reds manager did not have faith in his abilities during his time at Anfield. Christain Benteke who joined Liverpool from Aston Villa in club record fee of £32 million by Brendan Rodgers but the arrival of Jurgen Klopp to Anfield saw the Belgian slipped down the pecking order. 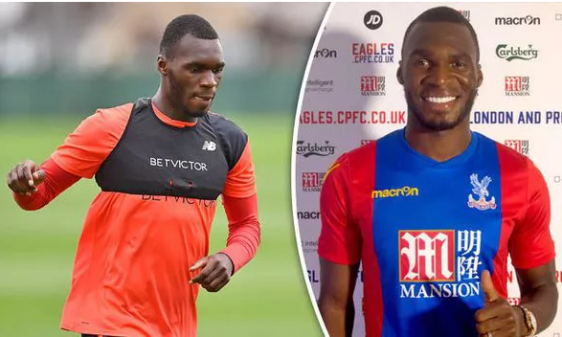 Benteke signed a four-year deal with Crystal Palace to put end to a torrid time at the Merseyside; the former Aston Villa striker will hope to put his past behind him and help an ailing Crystal Palace side back to its full strength.